King Soloman has named his son his successor, removing much of the royal family from the line of the throne. The US. : A Hostile Environment for Climate Change? 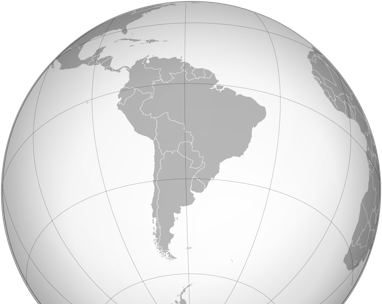 Geopolitical forces rather than international deals, have shaped the country's incorporation of cutting-edge technologies since long before Trump was elected. Europe Drifts Toward an Unsettled Future It's one thing for bloc's members to know if reform is needed; it's another for them to agree what reform should look like. Residents near mining and oil and gas sites are voting to halt projects, making the government and foreign investors nervous. In this episode, we take a look at the generational forces driving recent protests across Russia. To put those protest movements in context, we’ll look at the cultural, technological and especially demographic forces at play with Stratfor Senior Eurasia Analyst Eugene Chausovsky. 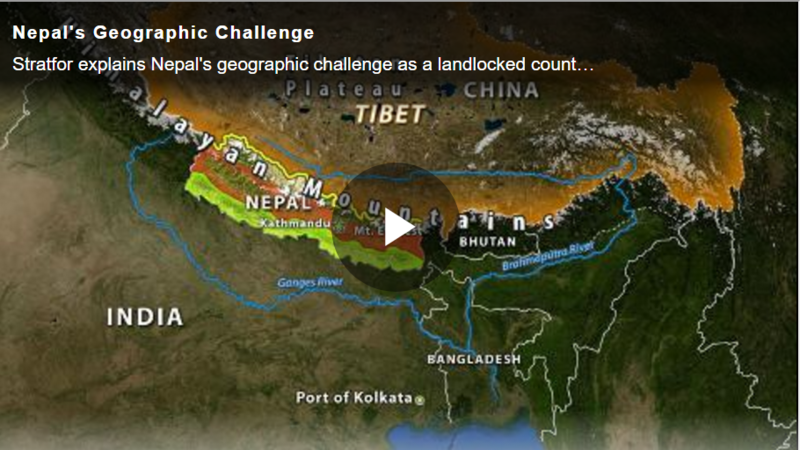 Stratfor explains Nepal's geographic challenge as a landlocked country surrounded by global powers. What is it that has allowed militant groups like the Taliban to evade destruction at the hands of vastly stronger forces? In this report, we examine how Canada, the United States and Mexico will fare in a world of water deficits.